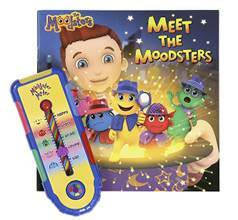 Moodster Meter™ and Storybook- an electronic “feelings thermometer” with character voices helps little ones learn a vocabulary for their feelings so they can express their emotions. 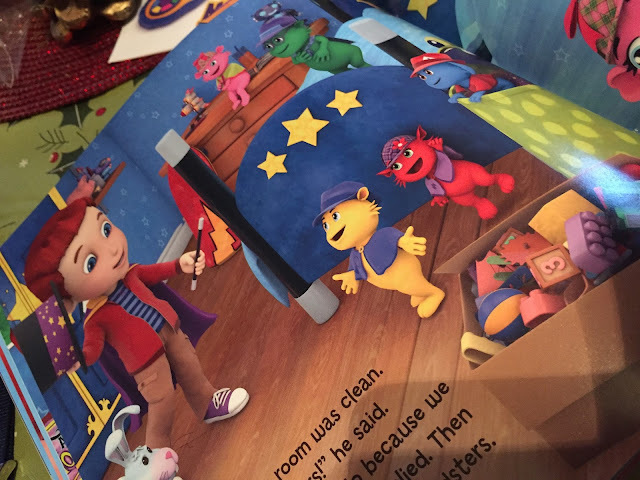 “Meet The Moodsters” storybook. When seven year old Zach’s magic trick goes wrong, he has to deal with a big mess—and some big feelings! The Moodsters will need to use their best detective skills to help Zach understand how he feels and get his good mood back. 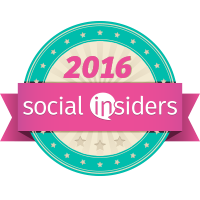 Grab your detective hats and get ready to help The Moodsters solve the case! 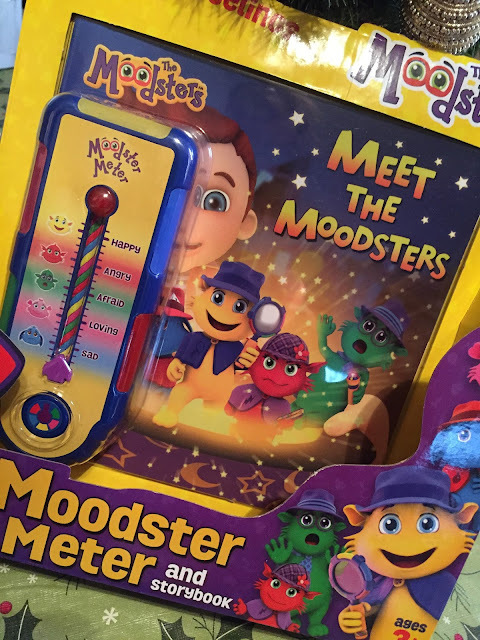 I honestly love the idea behind Meet the Moodsters. I know adults who don't always know why they are feeling a certain way or how to deal with it. My son is on the autistic spectrum as many long time readers know and dealing with his moods and the ramifications of his moods are sometimes a full time job for us and his teachers and therapists. 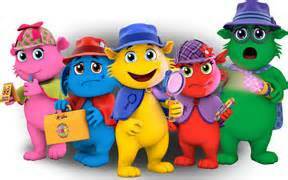 The Moodsters teach Zach how to explore and explain his emotions. Having the tools to cope with the day to day issues that make certain emotions rear their ugly heads is half the battle. 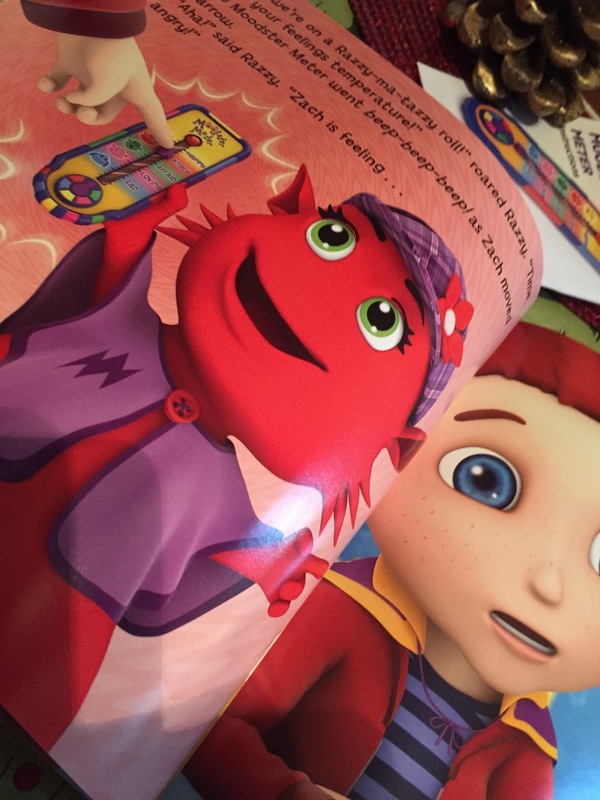 In this book, Zach is trying to perform a magic trick but when everything goes wrong and he can't make it work, he gets very angry over a mess he inadvertently makes. This is when he meets the Moodsters. 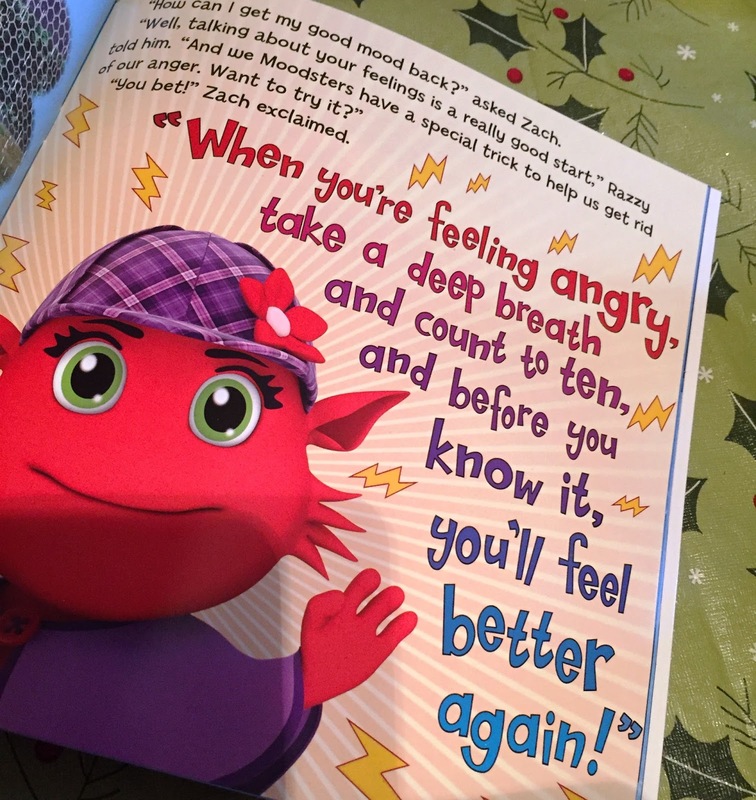 The Moodsters are little detectives (Coz, Lolly, Snorf, Razzy and Quigly who help him reconcile his emotions thus making him a happier Zach. The stories and toys teach simple strategies to build social and emotional intelligence skills in young children. Emotional Intelligence (EQ) is defined as the ability to identify and manage one's own emotions as well as the emotions of others. Decades of scientific research has shown that children with EQ skills are better able to manage their thoughts, feelings and behavior. I can't wait to show this to his OT and Speech therapist. 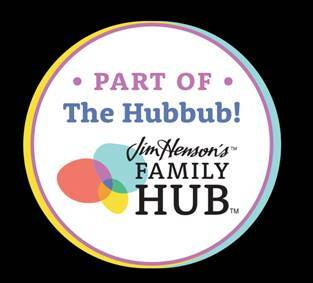 They are always looking for new ways to address certain situations that may arise with my son and I am sure this could be helpful with some of their other students. The book is full color and the graphics are beyond superb. Both of my kids loved reading and looking at the book in detail and I can hear the mood meter go off all the time as one of them plays with it.